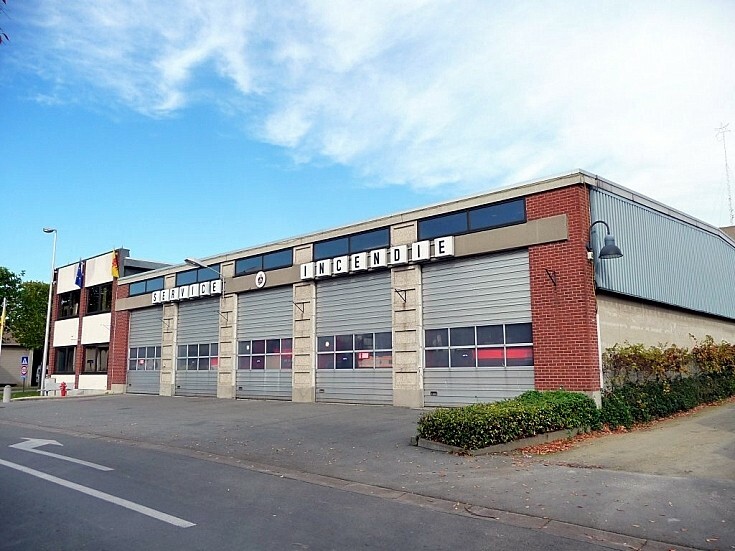 Fire Engines Photos - Fire station Ath Belgium. With a population of around 28, 000 this town has a force of close to 60 unpaid volunteers and a weekday day crew of professional firefighter-EMTs. They provide both fire and emergency ambulance services, which is the standard practice in Belgium. Added by Rob Johnson on 29 April 2018.